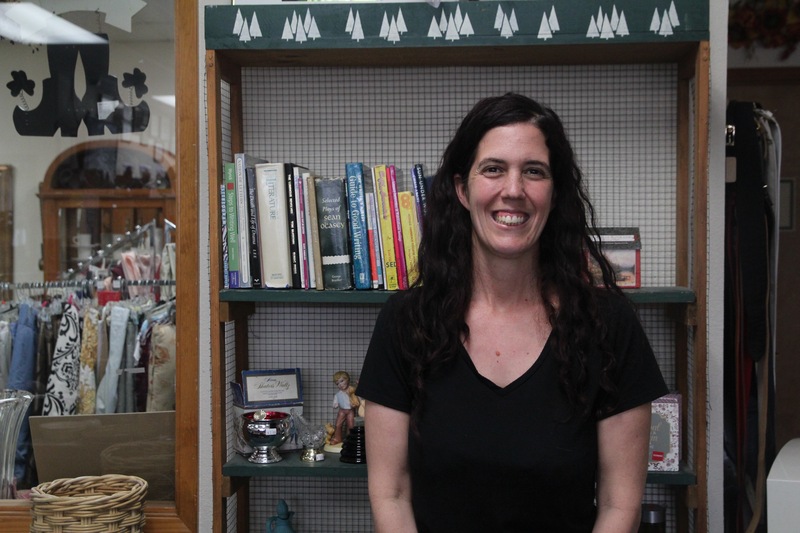 Owner Nancy Scott pictured at Nancy’s Hope Thrift Store. In the midst of holiday shopping, the Columbia Chamber of Commerce encourages our friends to consider the blessing of giving to others. There is no better time to become involved with a great cause such as Nancy’s Hope Thrift Store. Scott originally started with collecting clothes for preschool children, but soon found the need for other items growing. 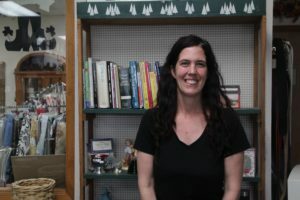 She eventually opened a thrift store at Columbia’s 49er church, but has since moved to a larger space near the Columbia airport. In addition to using funds from thrift store sales for community programs, Scott keeps a collection of items for those in need. Programs include back-to-school, blanket and clothing giveaways, donations to local charities, advice and help for those looking for work, food for the homeless, a fresh start of supplies for those who lose their homes in fires, shopping vouchers for mothers-to-be, toys for Christmas, turkeys for Thanksgiving, prom and formal outfits for students, firewood giveaways, and events for families. Learn more about Nancy’s Hope Thrift Store here.